The Defense Department is investigating whether live anthrax was shipped to the Pentagon building, according to CNN. If true, this revelation comes one day after officials disclosed that live anthrax was shipped to three labs in Canada. The shipment is being tested to see if it contained the live pathogen when it was shipped to the Pentagon’s own police force, the Pentagon Force Protection Agency. The police force laboratories are in Virginia. The biological agent was originally meant to be used to help calibrate sensors at the Pentagon that would help detect chemical or biological agents, according to two defense official who spoke to CNN. The Pentagon did not disclose if the anthrax had ever been brought into the Pentagon building or to areas directly outside the building. 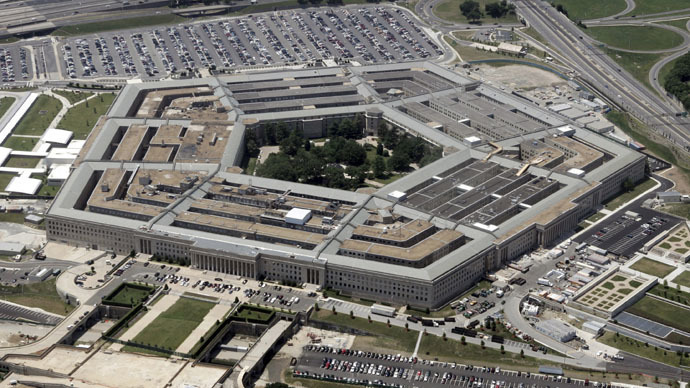 The Pentagon has not announced the full scope of the problem to the American people. However, details continue to emerge days after the initial disclosures that, over the course of a year, a military base in Utah might have shipped three batches of live anthrax to 28 labs in 12 states and to three countries – Australia, Canada and South Korea. So far, only one lab in Maryland has reported actually receiving live anthrax, while the Pentagon and the Centers for Disease Control and Prevention are trying to determine if live anthrax shipments were made to the other facilities. Officials are maintaining there is no threat to public health because, even if the anthrax shipments contained live anthrax, the packages were shipped and handled under controlled conditions. Still, those controls were less stringent as the shipment was thought to contain inert anthrax. CNN was shown a document indicating the location of the anthrax shipments, which came from three lots at Dugway, Utah dating back to 2007. At Dugway in recent days, those three lots tested positive, but there may be as many as 100 lots still to be tested, according to one defense official. If any of those 100 lots show live anthrax, then officials have to determine where every shipment from those lots have gone. CDC spokesman Jason McDonald said that four workers in three states are being treated for possible anthrax exposure. Separately, the military says that 22 individuals at Osan Air Base, a US facility in South Korea, are also receiving treatment. A comprehensive investigation into the matter is ongoing.